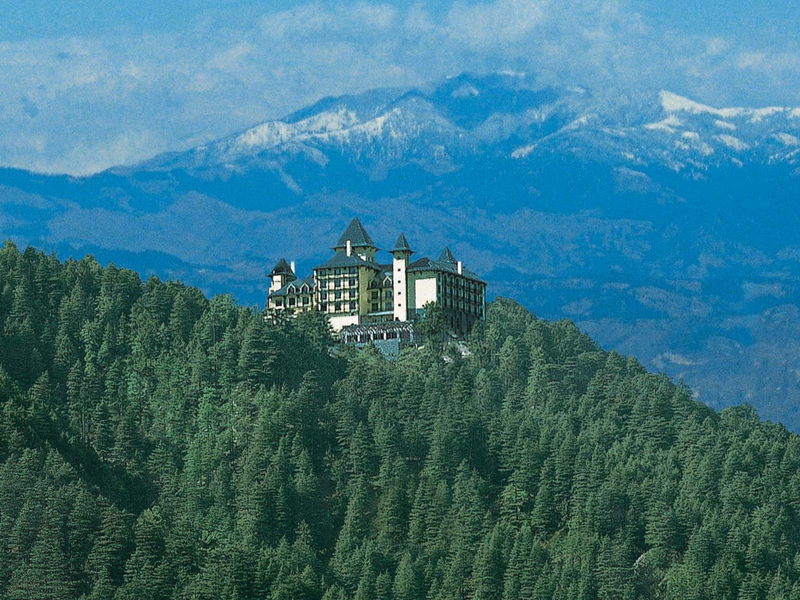 Stay at Wildflower Hall, Shimla in the Himalayas as part of a nine-night itinerary with Greaves India. Greaves India celebrates the highly anticipated February 2015 release of ‘Indian Summers’. Billed as the Downton Abbey of the East, ‘Indian Summers’ is a historical drama focusing on the final years of British colonial rule in India. The series will be set against the sweeping grandeur of Shimla in the Himalayas – the former Summer Capital of the British Raj. 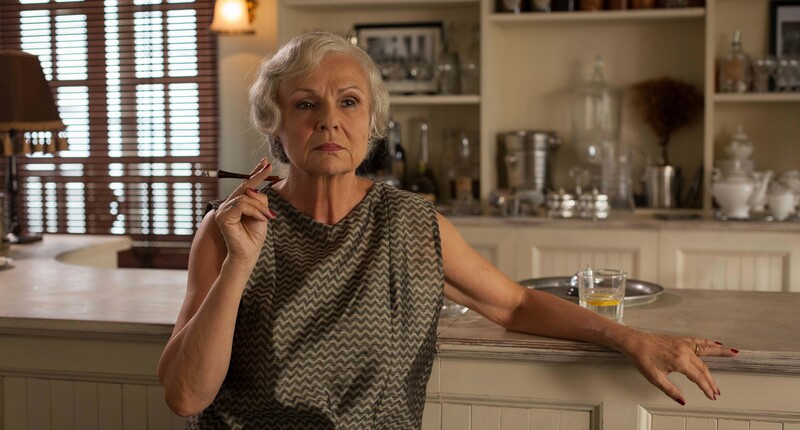 Julie Walters stars in Channel 4’s, ‘Indian Summers’. Greaves India has created a nine-night package where guests can recreate the bygone age of glamour, enjoying historical destination experiences while staying at The Oberoi Group’s beautifully restored heritage properties. Located at 8,250 feet in the Himalayas, Wildflower Hall offers exceptional mountain vistas. The Oberoi Cecil was once famed as Shimla’s social epicentre for balls and fashionable clientele on Mall Road, and it continues to exude its colonial charm 150 years on. After a day’s exploration, enjoy quintessentially English afternoon teas, fine dining at night, log fires and panoramic views of the Shimla valley. Wildflower Hall is Lord Kitchener’s former residence. 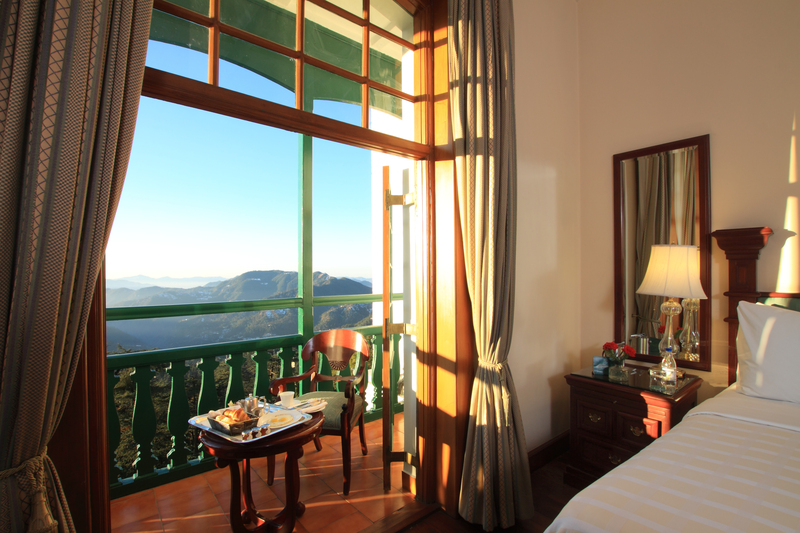 Wildflower Hall, Lord Kitchener’s former residence has been rebuilt to evoke the grand style of the colonial era, located 8,250 feet in the foothills in the Himalayas. Enjoy extraordinary mountain vistas from the hotel’s open-air Jacuzzi or explore the resort’s private estate of 22 acres of cedar and pine forests, with gentle hikes interspersed with gourmet picnics arranged by the hotel’s attentive staff. 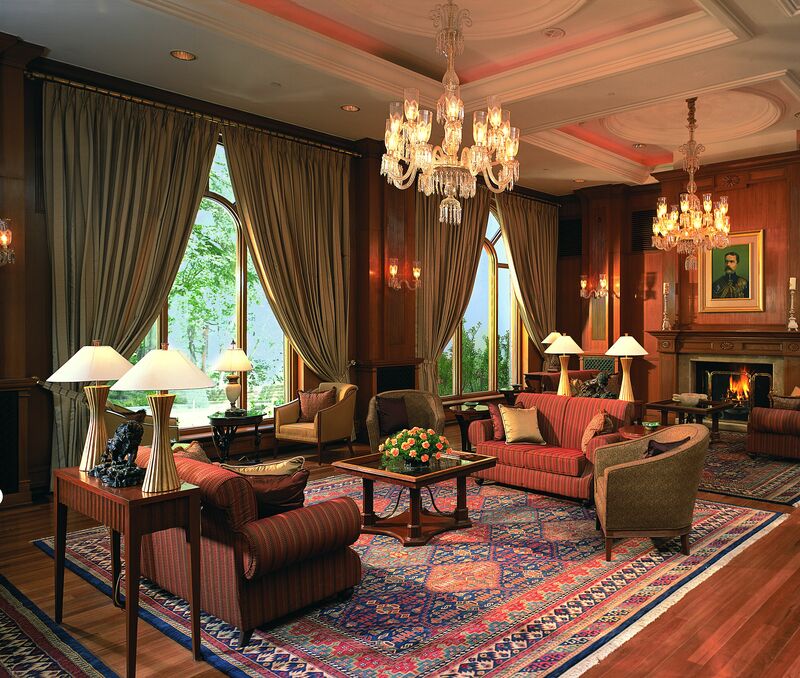 The Oberoi, Cecil continues to exude colonial charm, 150 years after the glamorous era of the Raj. Greaves India has tailor-made an itinerary, which includes hopping on board The Himalayan Queen ‘toy train’. Riding first class to Kalka, guests can watch the spectacular scenery through the original glass windows as they are hauled along by a tiny diesel locomotive. Join renowned historian Raaja Bhasin, official consultant to ‘Indian Summers’ on a walking tour, as he peels back the town’s remarkable history and rare architectural legacy. Bhasin is a font of local knowledge and will share intriguing anecdotes regarding the once powerful elite of the British Raj, who ruled a fifth of the human race from the Himalayas. 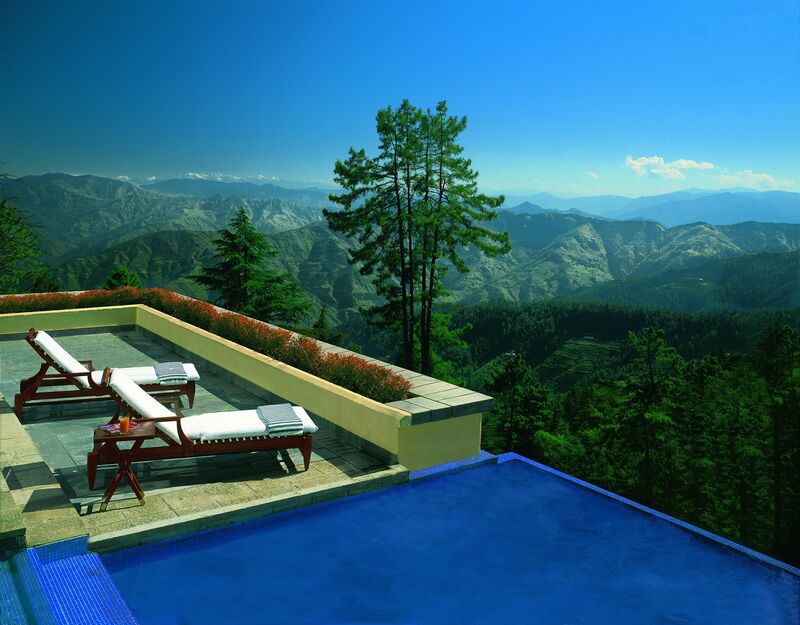 Enjoy walking tours in the Himalayan foothills, log fires, and panoramic views from the luxury of a jacuzzi. 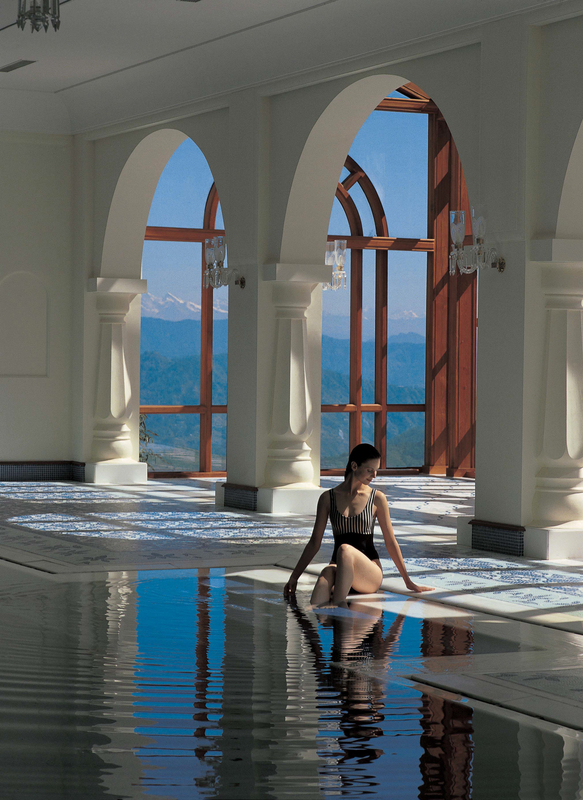 The combination of Greaves India’s insider knowledge and The Oberoi Group’s properties, offering legendary levels of service, deep-rooted in Shimla’s history, will guarantee an unforgettable Indian Summer.